Find books, databases, articles, videos and more. Learn how to borrow items, manage your account, and get research help. Find guides to help with research for your courses, citing sources, avoiding plagiarism, and more. Learn about library services available to instructors. Have questions? You can type your question into the live chat window, or get in touch by email, in person or phone. Closed: Sundays & Statutory holidays. 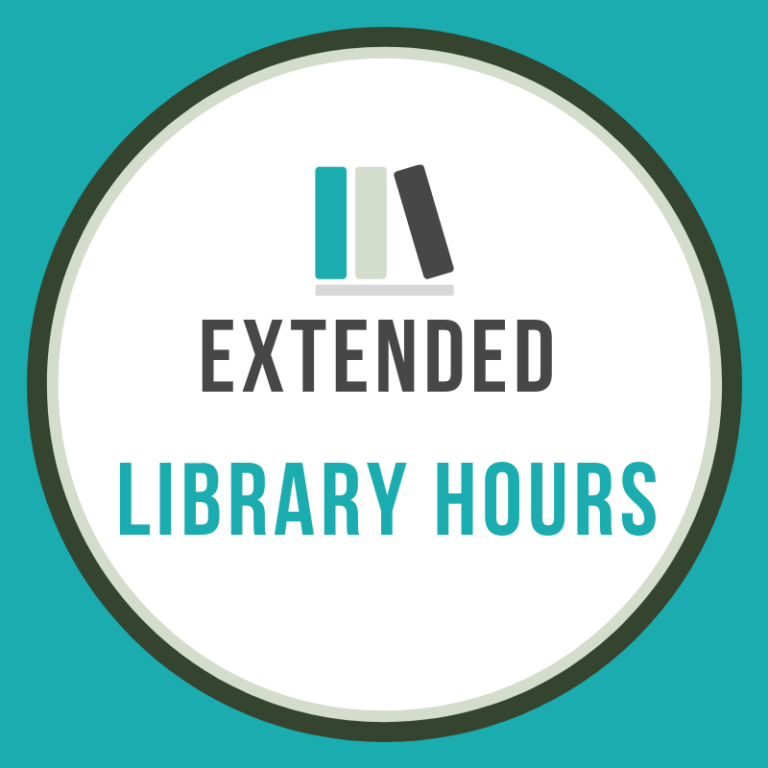 For the week leading up to final exams and for the final exam week, the Library will be open longer, so you can keep studying! February 24 – March 2 is Freedom to Read week. 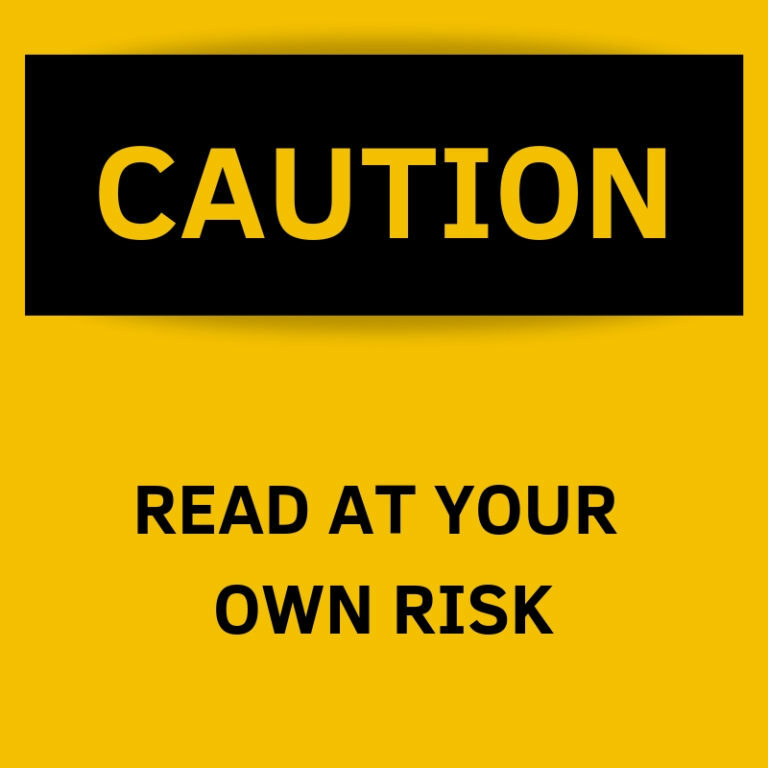 Read on to learn about the controversial books you can borrow from CC Library! 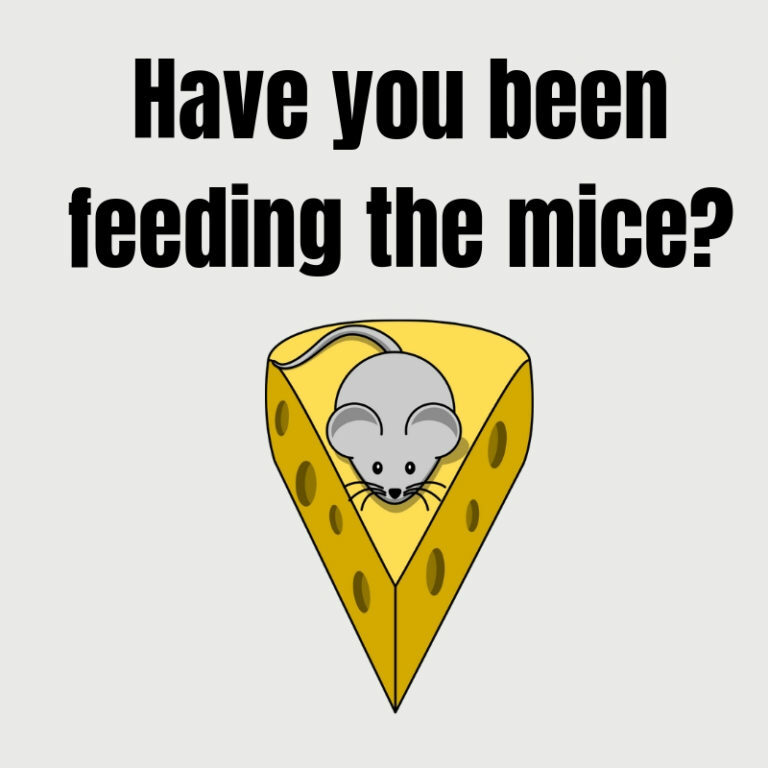 We are enforcing a new “No Food in the Library” policy until we can get the mouse situation under control. 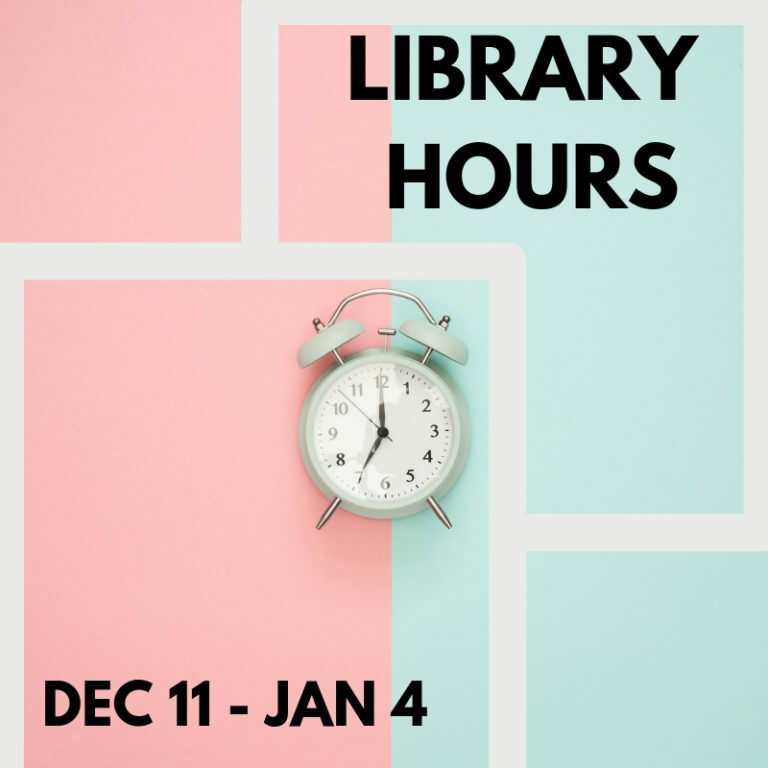 The library will be open irregularly from Dec 11 – Jan 4.